The other day I clicked a link on Twitter to an article that was on CNN. When I got to the post, I noticed there was a video at the top of the page. It may have even auto-started, but that wasn’t what surprised me. 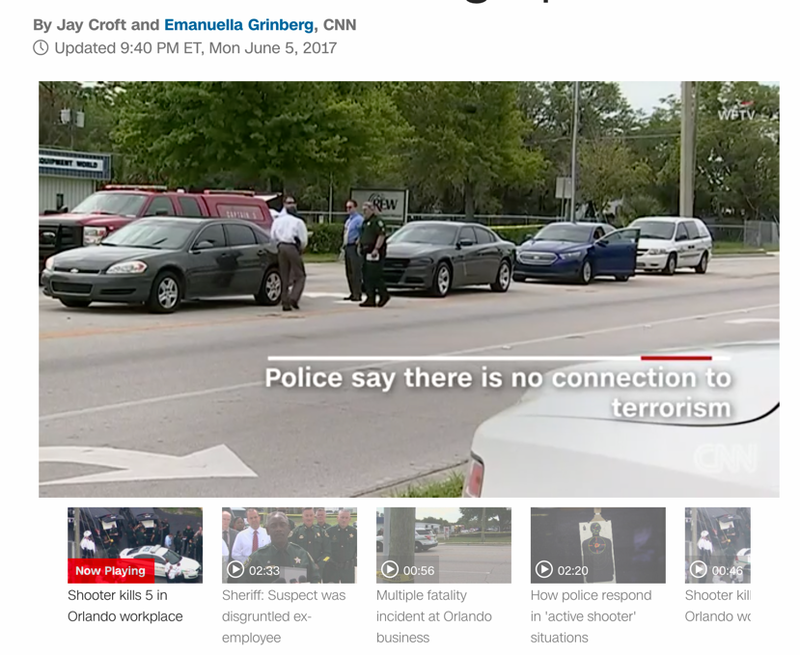 And I’ll be honest, I don’t spend a lot of time on CNN, so they may have been doing this forever. The screenshot above wasn’t the exact article, but by simply going back to CNN today, I was able to confirm it was a general strategy they are using. And the more I thought about it, the more I liked it. grow revenue 49% faster than non-video users. Who doesn’t want more traffic? Who doesn’t want to attract people on Facebook or Twitter? And that’s when suddenly I noticed it all over twitter. 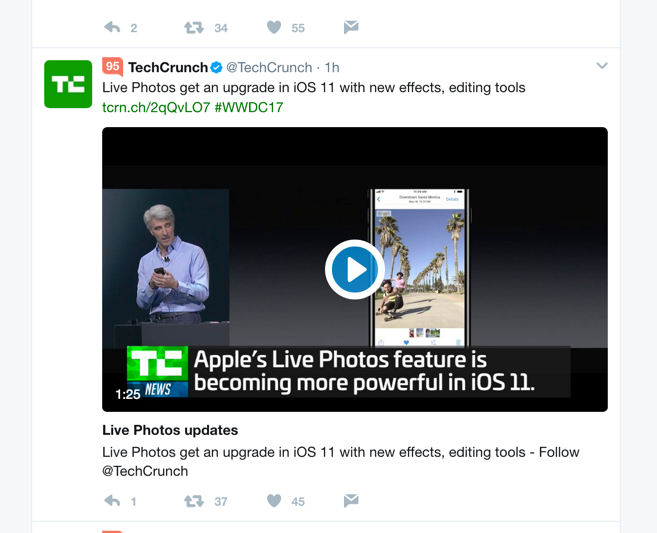 I had been watching inline videos from TechCrunch on Twitter for a while without thinking about it. If you can do anything to get more people to interact with your content, shouldn’t that be something you desire? I know what you’re thinking. Who knows how to create video? What tools do you need? Or who do you have to hire? It all gets pretty overwhelming quickly, doesn’t it. I’m pretty comfortable with software tools, so I thought, I bet I can figure this out. I tried a couple options like getting an account at Shakr.com. I created this video for yesterday’s post on LMS plugins. It was pretty cool but also constricting. I could only place text where they told me and I had to pick a template that allowed me to use two lines of text in a couple of places. You notice the “easy way” theme, right? Because after I spend an hour writing a post, after an hour or two researching, I don’t really want to spend another hour creating video. That’s when I found Content Samurai and I love it! Instead of me writing a whole bunch about it, which I promise I’ll do soon, let me show you a video of me using the product. It’s seriously amazing. And if you use my affiliate link (I’m a paying customer of the product and highly recommend this product), you’ll get 50% off the monthly fee for Content Samurai.